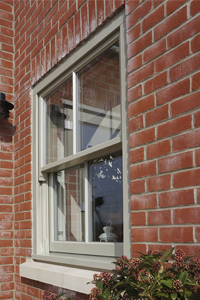 Flush casement refers to the opener part of the window being flush with the frame. 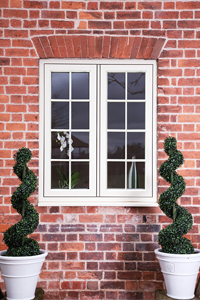 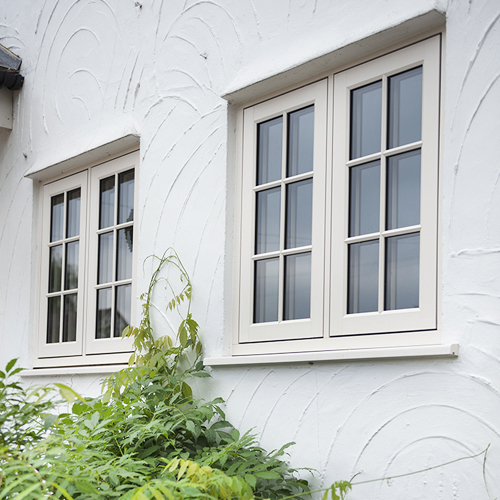 This style of window has a more traditional feel and was derived from cottage style timber windows. 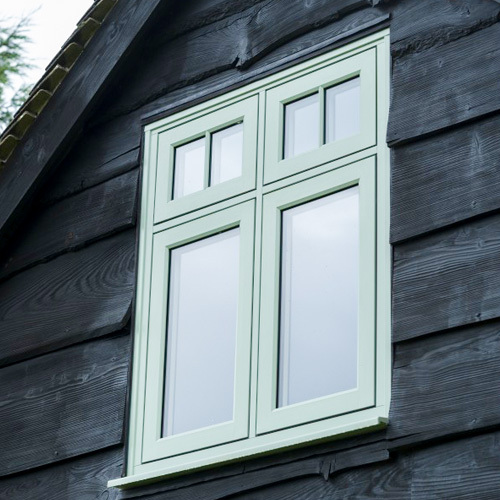 The timber alternative style of flush casement offers a solution to conservation Article 4 directives and meets most planning office challenges due to the sympathetic consideration to the original historical window design. 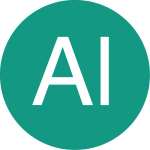 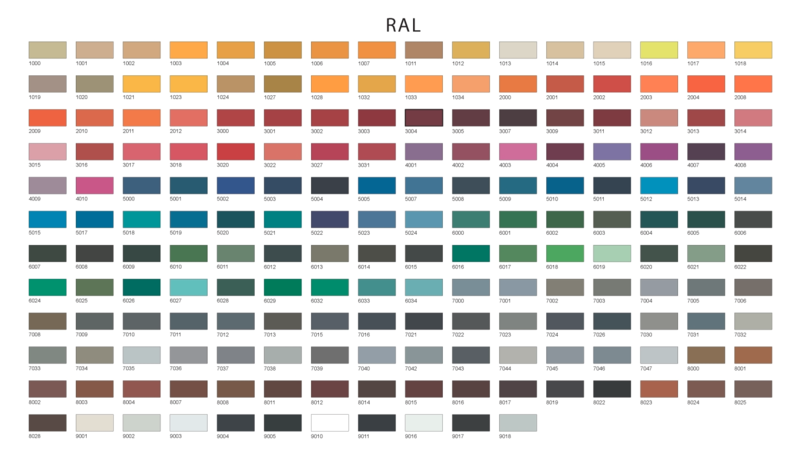 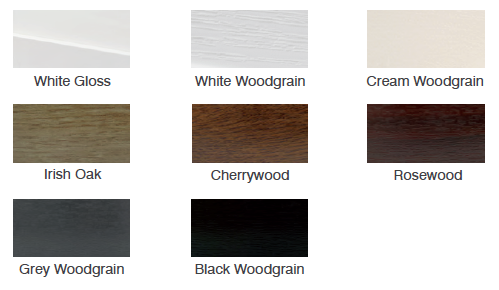 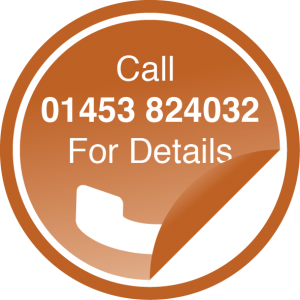 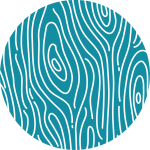 Available in a wide range of colours and shades to suit different architectural periods (Look at the possible range of colours and finishes) or, if you prefer to have a specific colour then you can also tailor your finish to be from the RAL chart of colours and any of these foil colours. 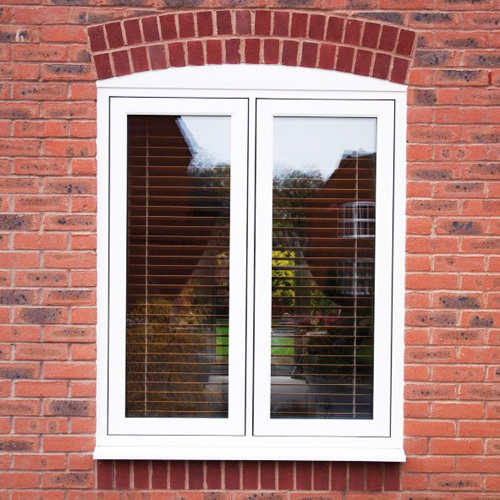 With elegant flush exterior, coupled with optional leaded or glazing bar effect, these windows can transform any home to look as though have traditional windows. 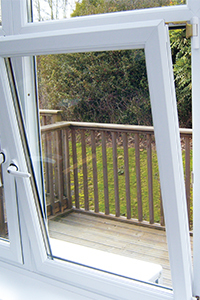 Because of its durability, uPVC looks better for longer. 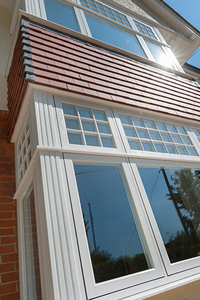 It’s easy to clean and keeps the colour and doesn’t need repainting every few years, as with timber. 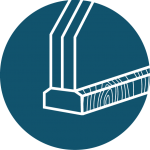 Authentic hardware is also featured as part of this style and is hand forged for the creation of traditional period aesthetics.